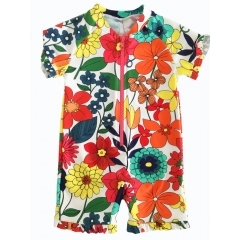 Sweet & Soft Toddler Boys Swimwear Flower Rashguard Sunsuit Swimsuit One Piece Rash Guard. 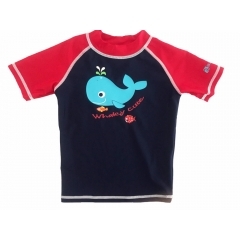 Keep Your Little One Protected From The Sun In The Short Sleeve Rash Guard With Upf Protection. 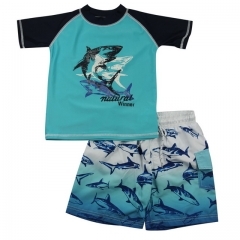 Comfortable and safe rash guard top with board short,protect little kids from sunburns with this colorful rashguard set.Including top and bottoms. 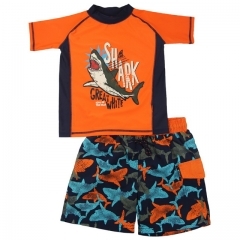 Shark rashguard set,protect little children from sunburns with this colorful rashguard set. 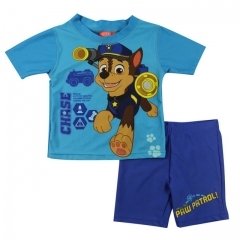 Including top and bottoms. 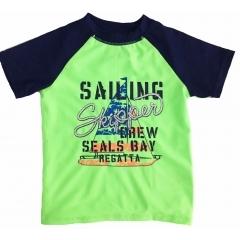 kids boy rash guard shirts with briefs,UPF50+ sun protection. 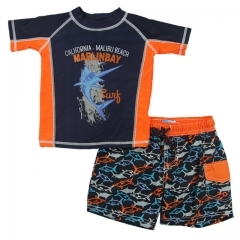 Hot rash guard set for little kid,including top and bottoms. 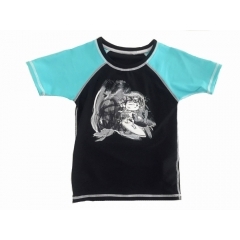 Little boys rash guard shirt with briefs,Lion patterns to make more cute. 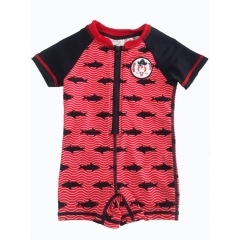 Baby boys one piece rash guard swimsuits,high elastic and breathable fabric,soft and comfortable. 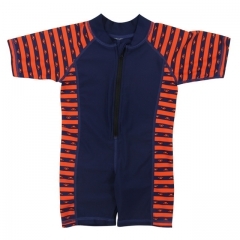 Infant boys one piece rash guard,high elastic and breathable fabric,soft and comfortable.